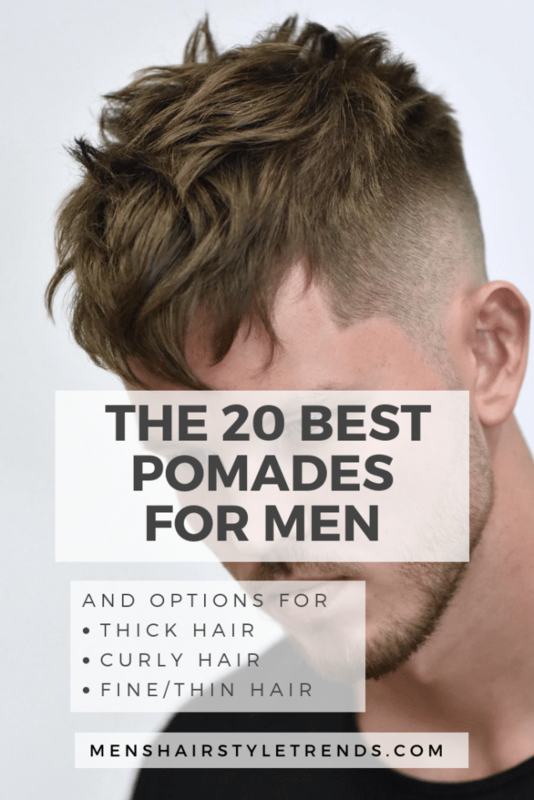 Today’s focus is on long hairstyles for men. 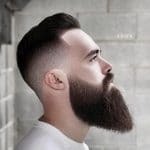 With the hipster hair and man bun trends, a lot of men are growing their hair out on top to gain extra volume, flow and movement with their styles. 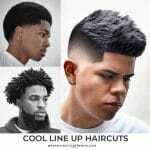 This collection of hairstyles is anything longer than a medium length hairstyle, so more than 3 to 4 inches in hair length. 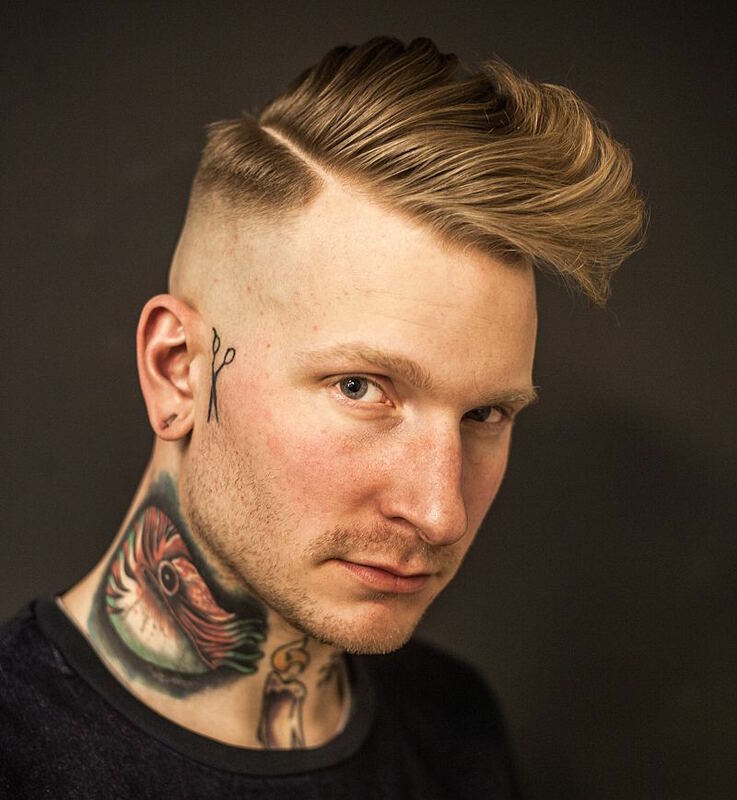 Long hair combined with a fade or undercut is the best of both worlds. 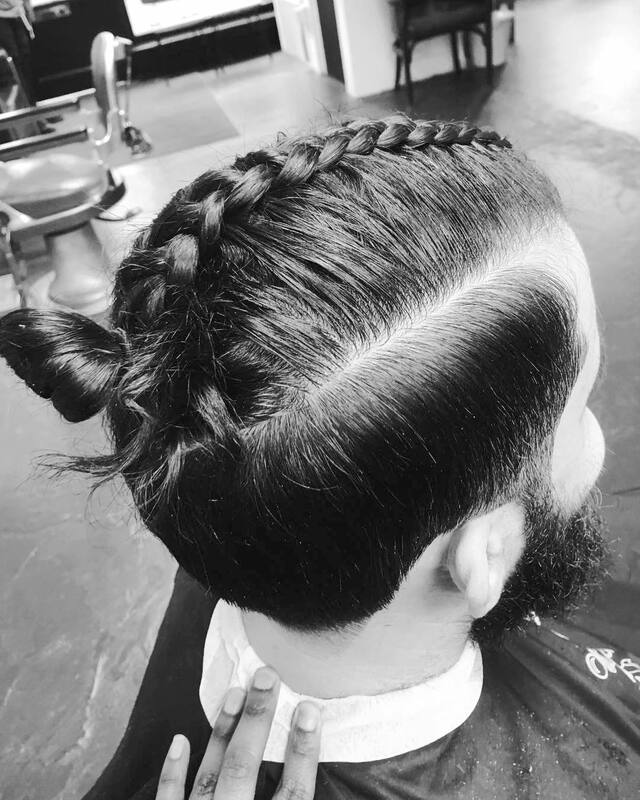 Extra length is versatile in styling, allowing for the still popular man bun and more recent man braid style. 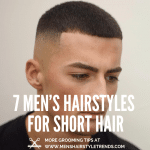 Check out these pictures for 20 different ways to wear long hairstyles for men, in order from shortest to longest. 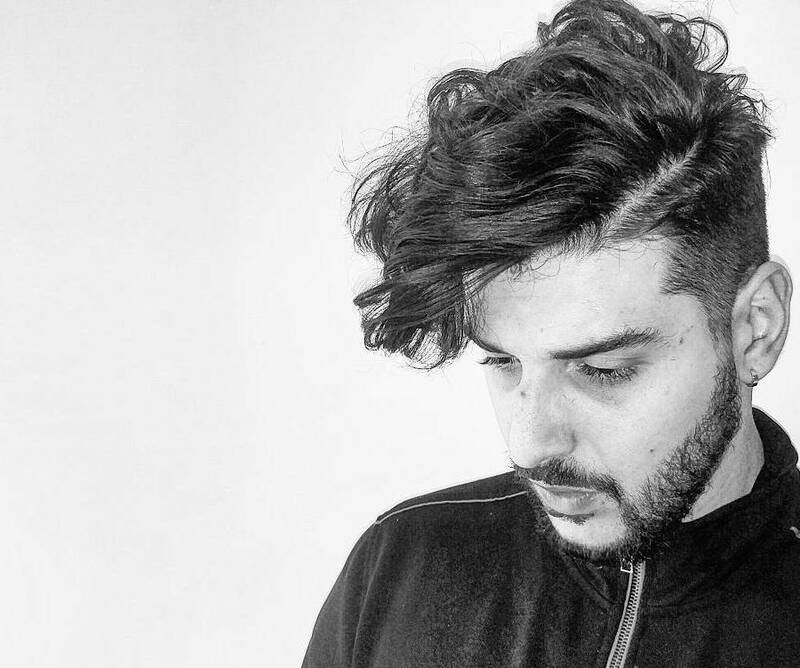 Long haircuts for guys don’t have to be messy or unkempt. 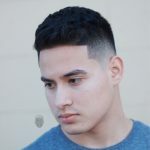 With a high skin fade that concentrates all the length on the top of the head, this style is clean cut and easy to wear. 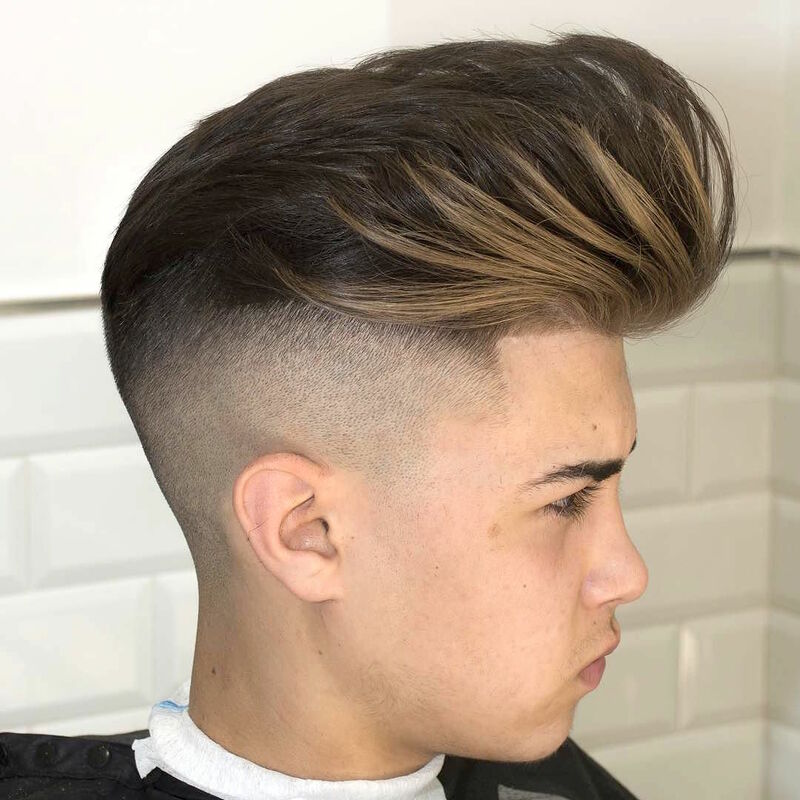 The pomp is a huge trend and this pomp is literally huge. 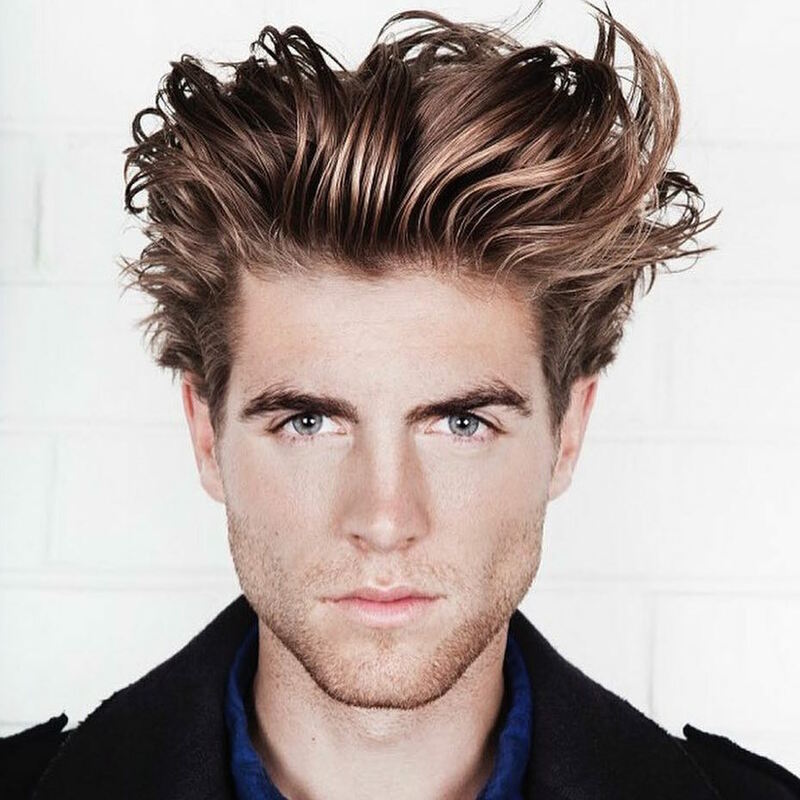 Achieving this gravity-defying height is a combination of blow drying and product. 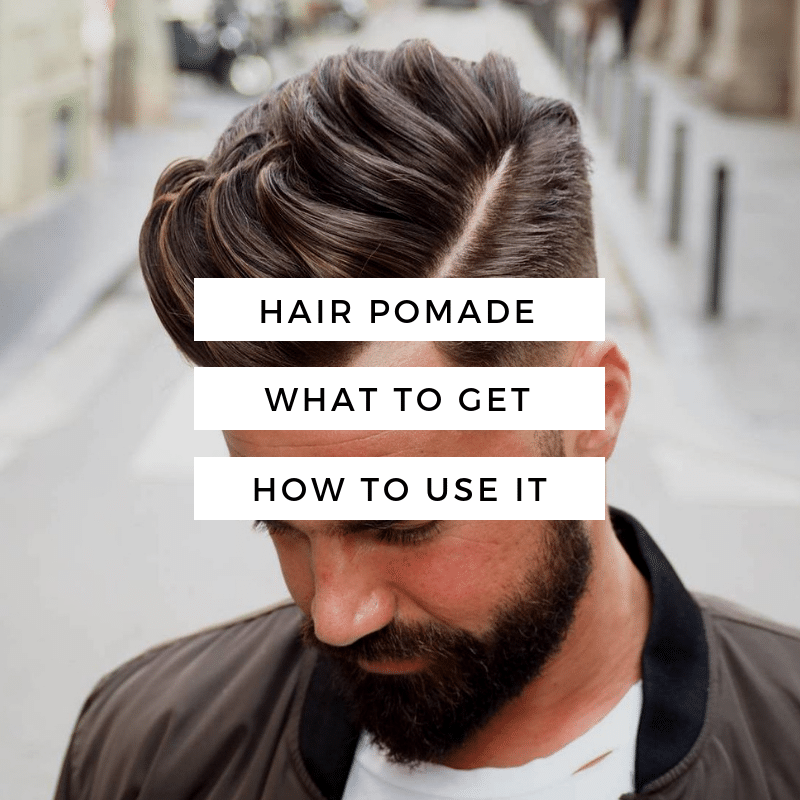 Ask your barber to show you how to get the look at home. 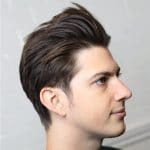 A very cool long hairstyles for men. 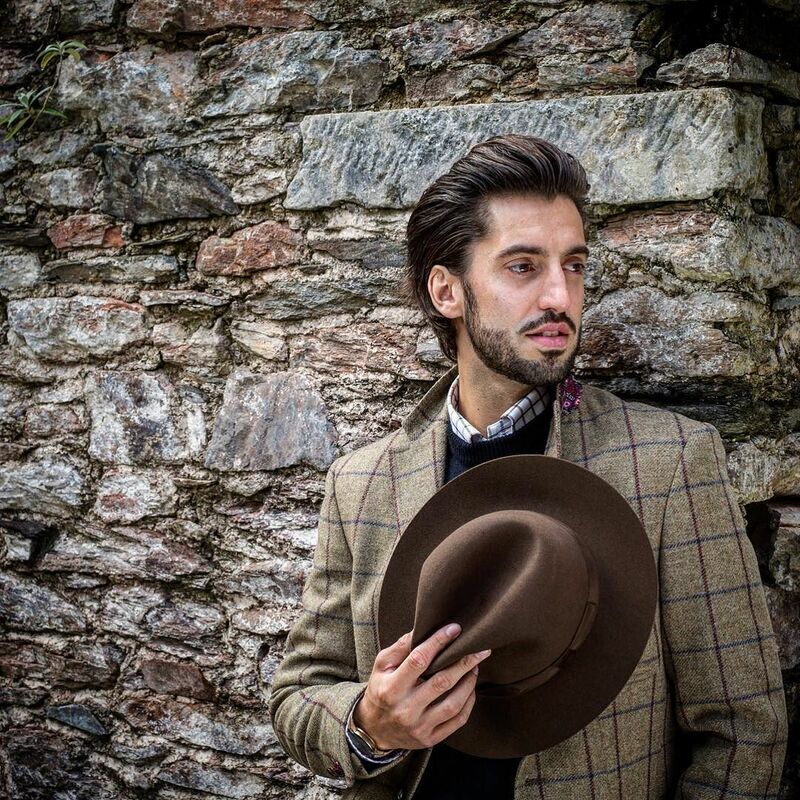 The slick look isn’t going anywhere but it is evolving. 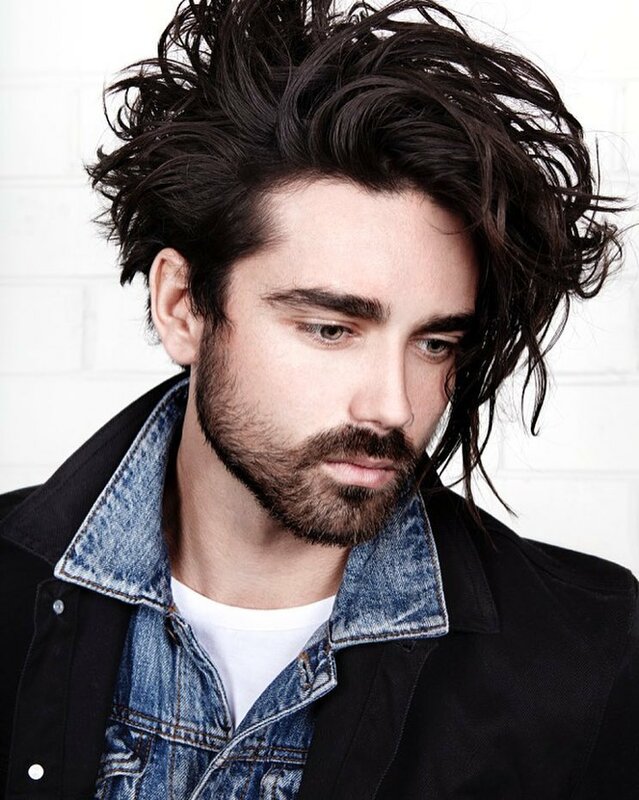 Instead of the neat and groomed styles, for 2016, go for a combination of texture, tousle and volume. 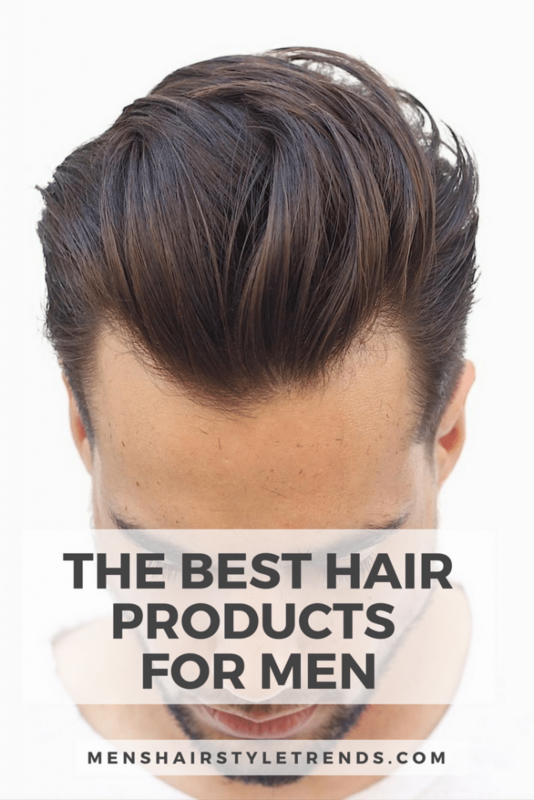 Like the usual slick back or combover, all you need is a good product and a comb. 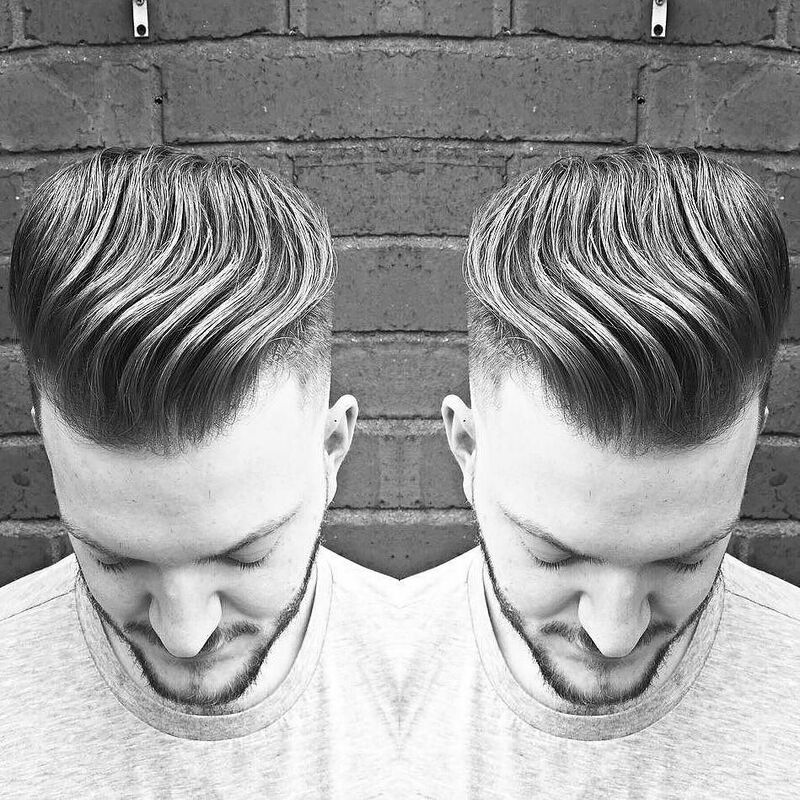 Taking the tousled slick style to the next level, this combover is all about matte texture. 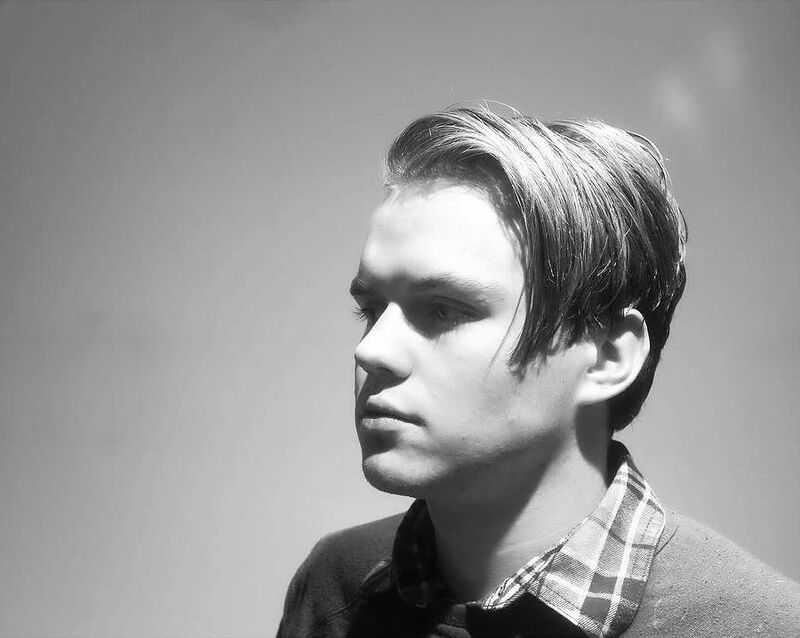 An updated James Dean hairstyle for 2016, this cool look will also work with jeans and a white tee. 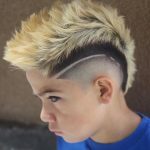 The contrast is what makes this cut and style. A drop fade reveals the skin in an arc around the ears. A fine surgical part marks the line between long and short. 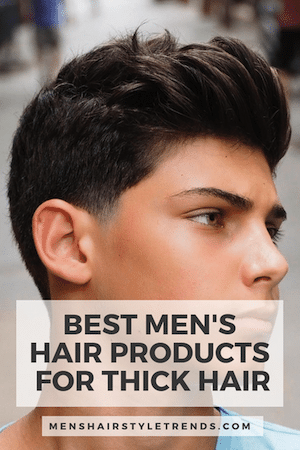 Combed to one side, all that thick long hair is well groomed with a flexible hold product. 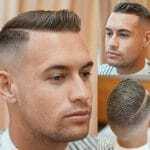 An awesome longer hairstyle for men to get. 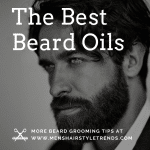 Long hair and beards do not have to be messy and some might argue look best groomed. This hot look from Italy does just that. Hair is slicked all the way back with a hint of curve. Check out the rear view of the cut here. 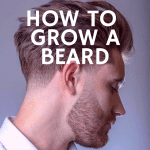 The full beard is also kept neat. 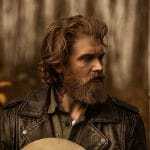 More guys should use a blow dryer than do. 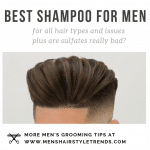 It’s the key to hair that dries fast as well as high volume hairstyles that have staying power. 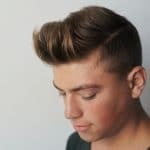 This fantastic mane is slicked back with height on top but kept tighter at the sides. A touch of product and comb give all day hold and defined lines all over. 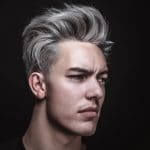 This cut and style is as advanced as the model’s pose. 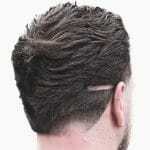 Hair at the sides is kept short and thick until an arced surgical part extending from the temple that mirrors the line of a burst fade down to the skin. 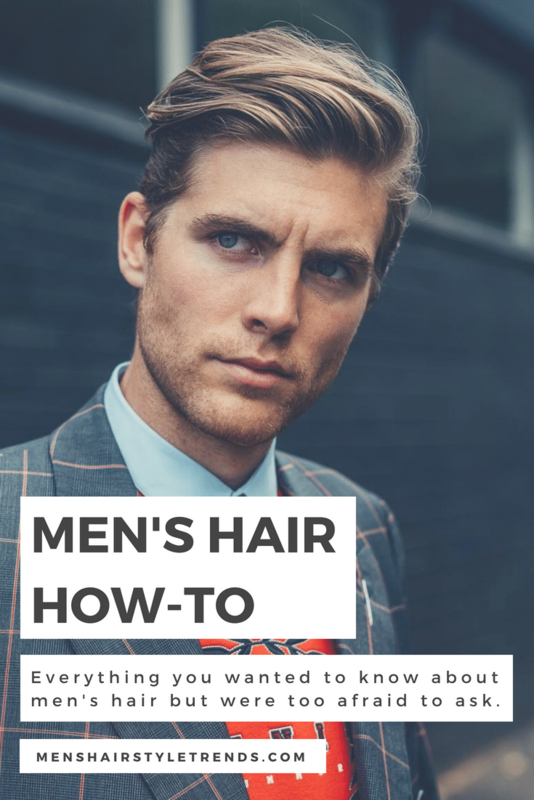 On top, long hair is styled over to one side with as much height as possible. 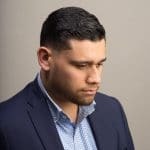 The push over is a more casual version of the combover but very similar. 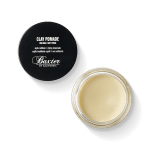 For a more everyday cut and style, this excellent style simply works long hair over to one side with product to keep it in place. 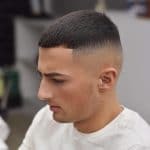 Sides are cut short with a skin fade around the ears. No, the man bun wasn’t enough. 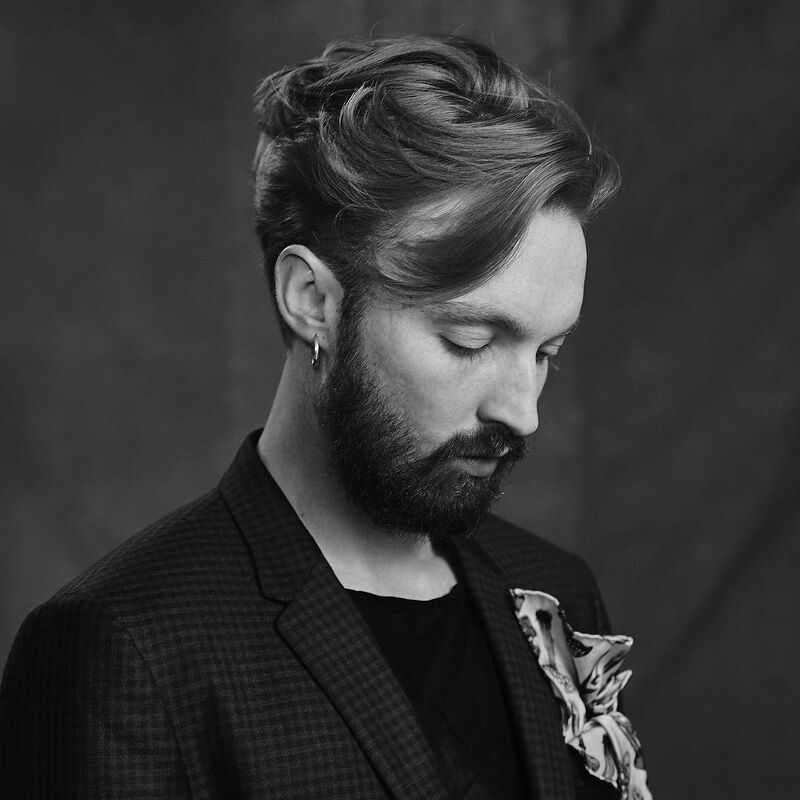 This unique long hairstyle for men takes it further with a Dutch braid that sits on top of hair along the head that finishes in a small bun. 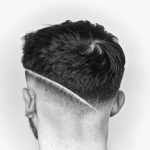 This fresh style applies modern styling to a traditional men’s cut. 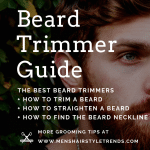 The long on top, short sides and back haircut is a classic that won’t go anywhere. On top, hair is swept in artful waves. 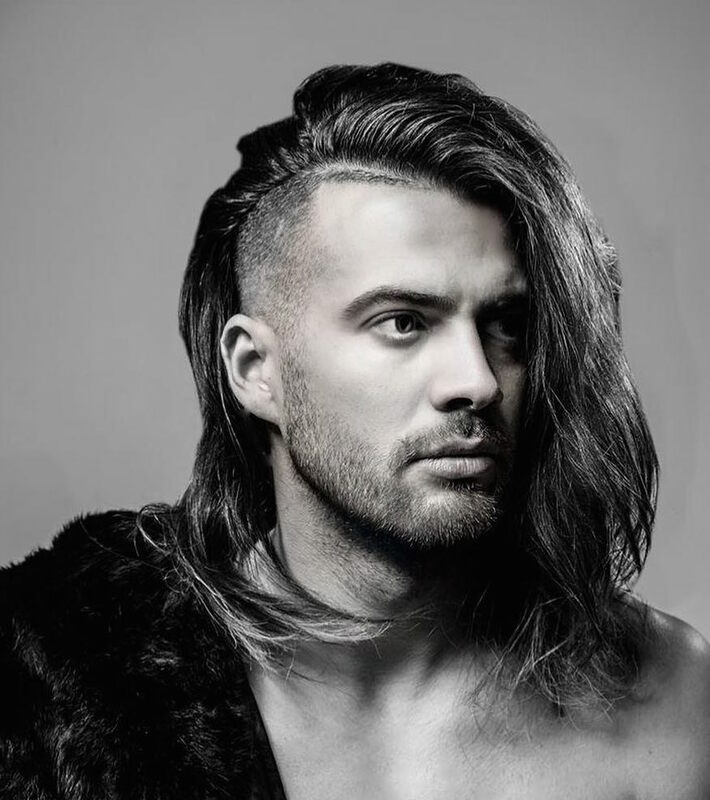 Guys with all hair types look great with long hair. 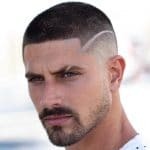 This cool cut is the push over but with curly hair. 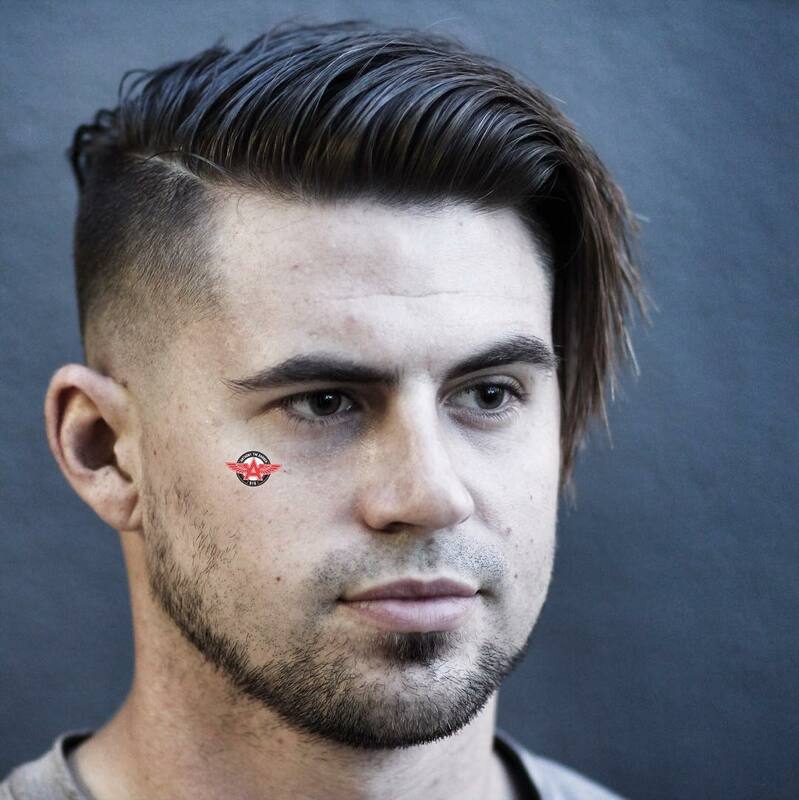 The cut tapers hair short on the sides and uses a straight razor to cut out bulk and add texture. 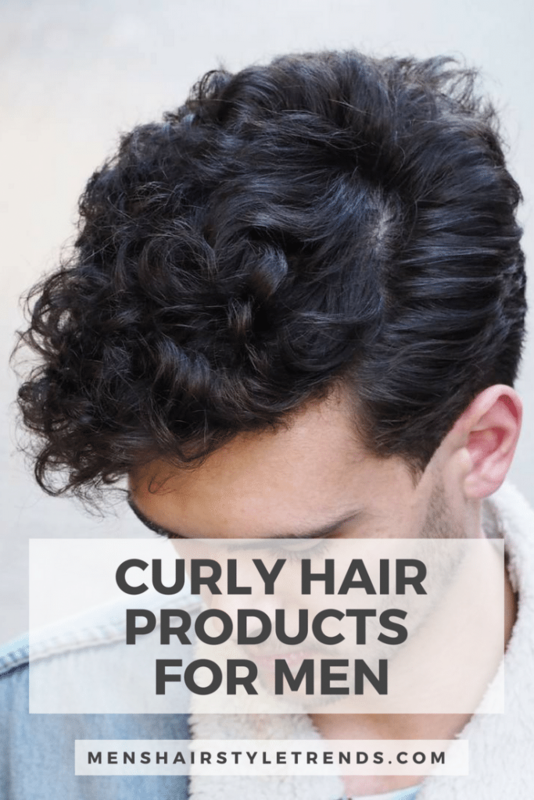 At this length, most guys will benefit from a curl cream for hold and control. 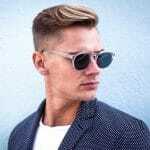 Another of the many variations of slicked back hair we’re seeing right now, this cool style adds some wave. 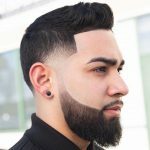 Sides are ultra short with a taper fade. 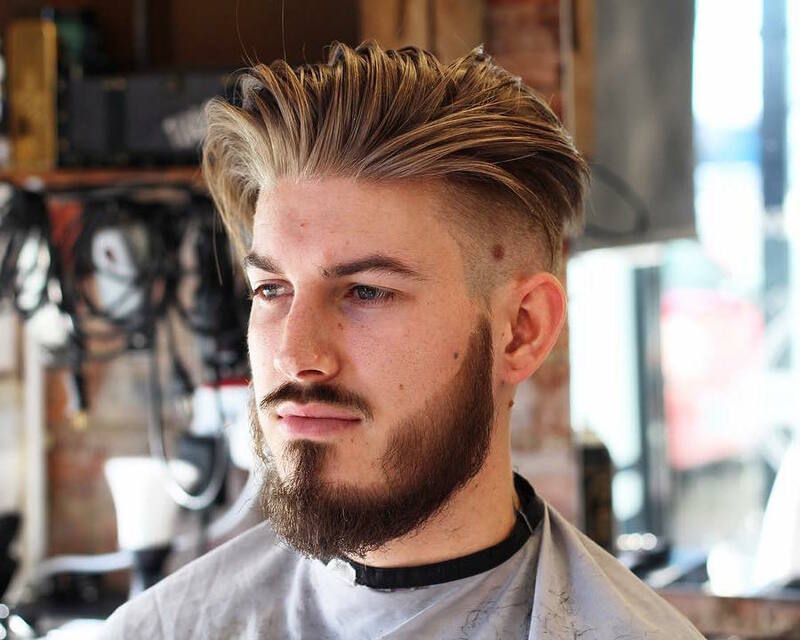 One of the most popular long hairstyles for men in 2016. 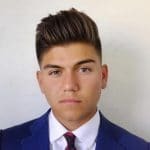 We’ve been predicting the return of this hairstyle since 2014. Hey, sometimes these things take a while but the nineties are definitely making a comeback, first the fashion and now the hair. In out books, this is even better than Leo’s original style because hair is parted more to one side than right in the center. This tousled look starts with this edgy cut with a jagged finish. Even without the asymmetrical hair, this skater-inspired messy style is totally cool, especially with lighter hair over dark. One of the benefits of long hair is not just the range of hairstyle possibilities but the wild looks you can do. 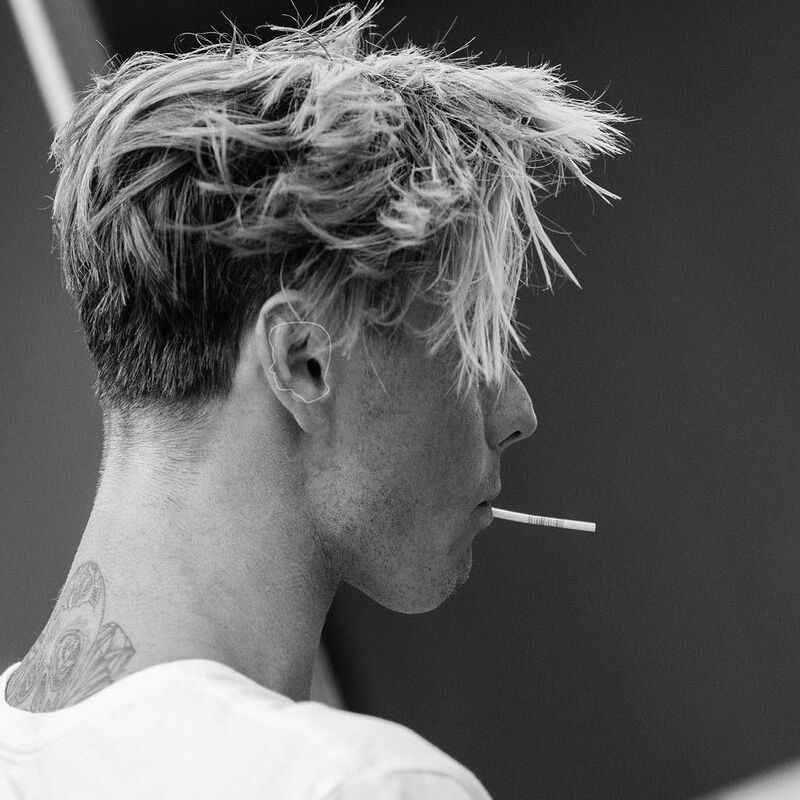 This artfully messy ‘do strikes the balance between coiffed and cool. Tone it down a bit for work and ruffle it up for play. 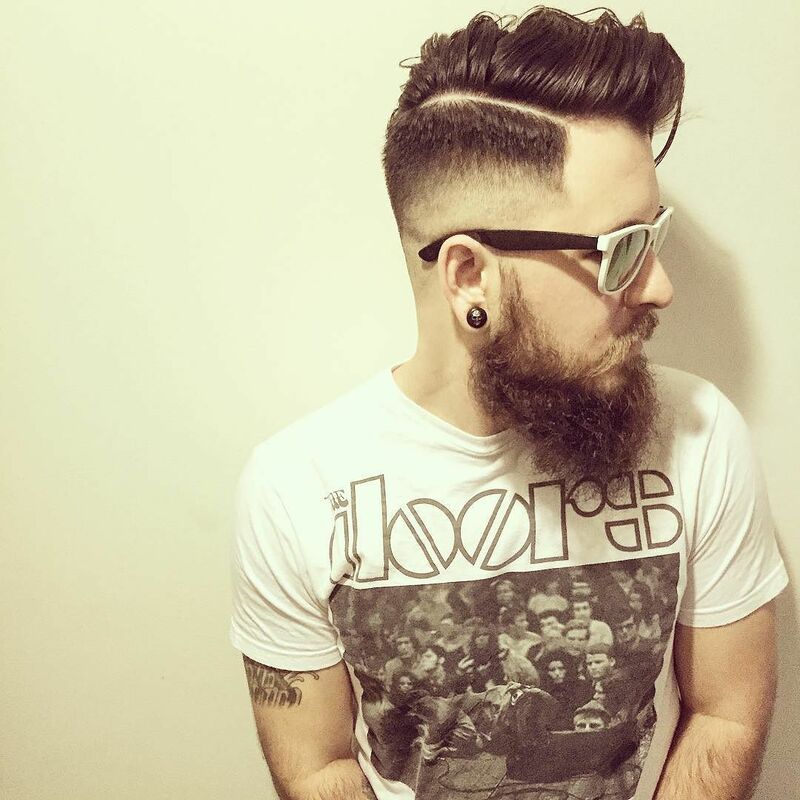 This dope cut for curly combines the best of long and short. Curls are long and angled up front for an easy to wear side part hairstyle. 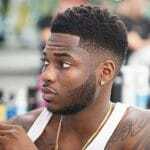 Hair is short but thick around the sides and back with a low skin fade to bring up the hairline. 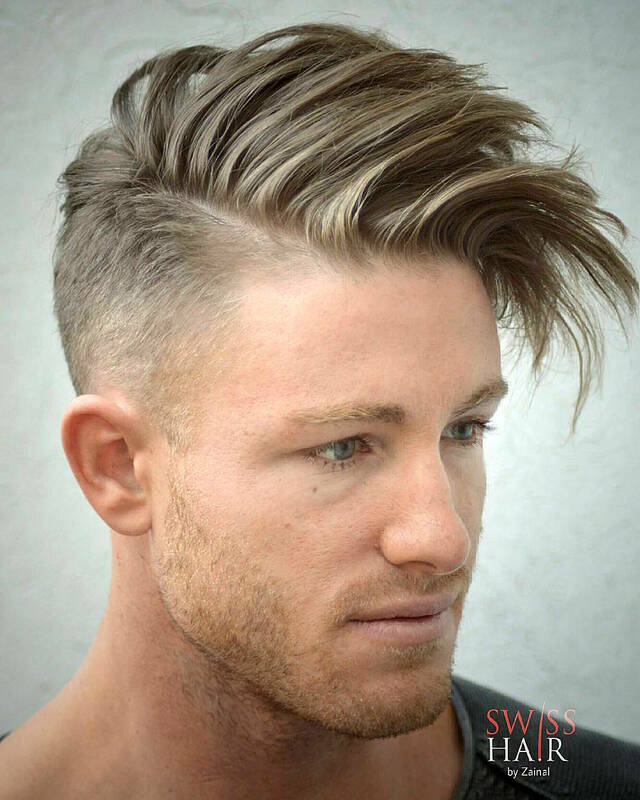 This is one of our favorite long hairstyles for men this year. Another hairstyle with a nineties influence, this cool style channels Johnny Depp in Edward Scissorhands. 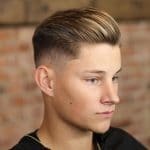 It is more of a classic cut with medium hair around the sides and back and long hair on top. 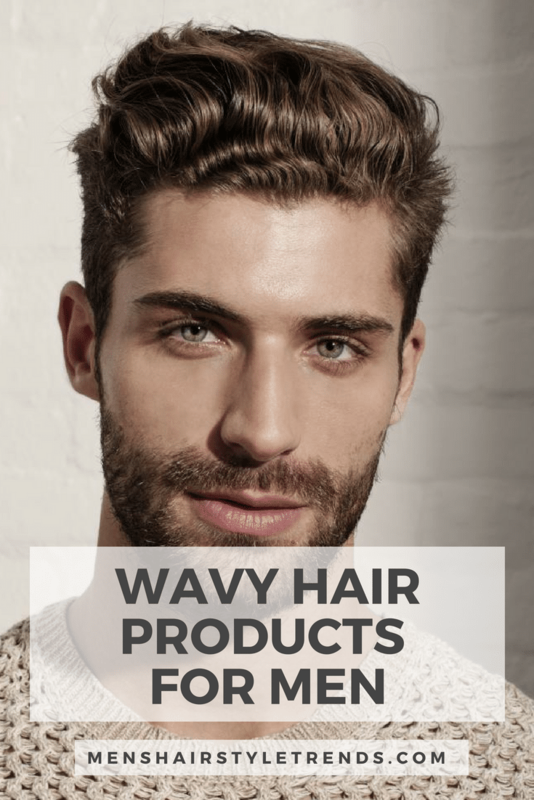 The style is all about messy texture and defining wave. 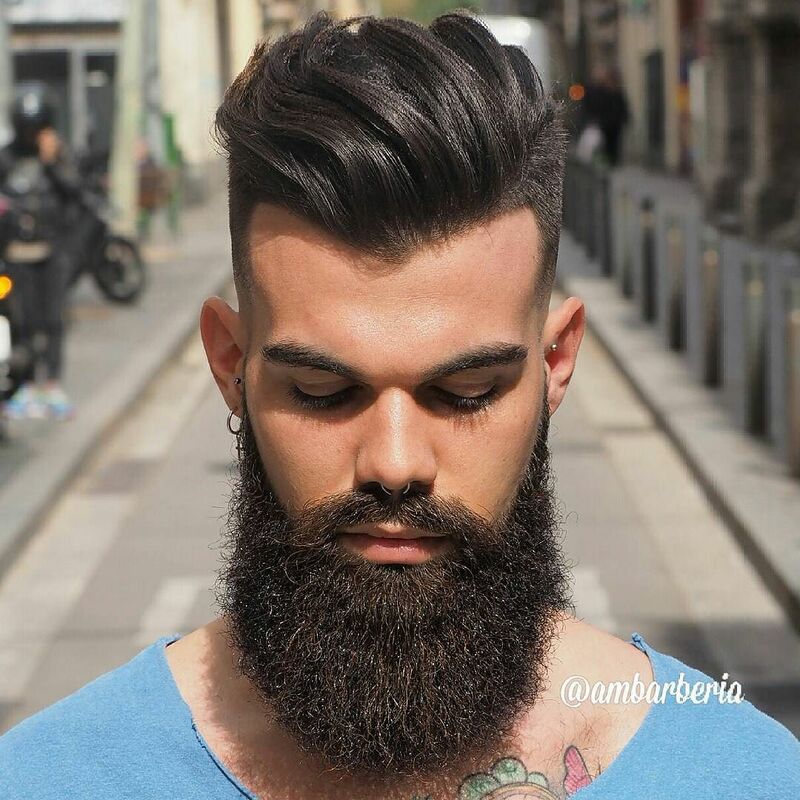 A totally wild looking long hairstyle for men. 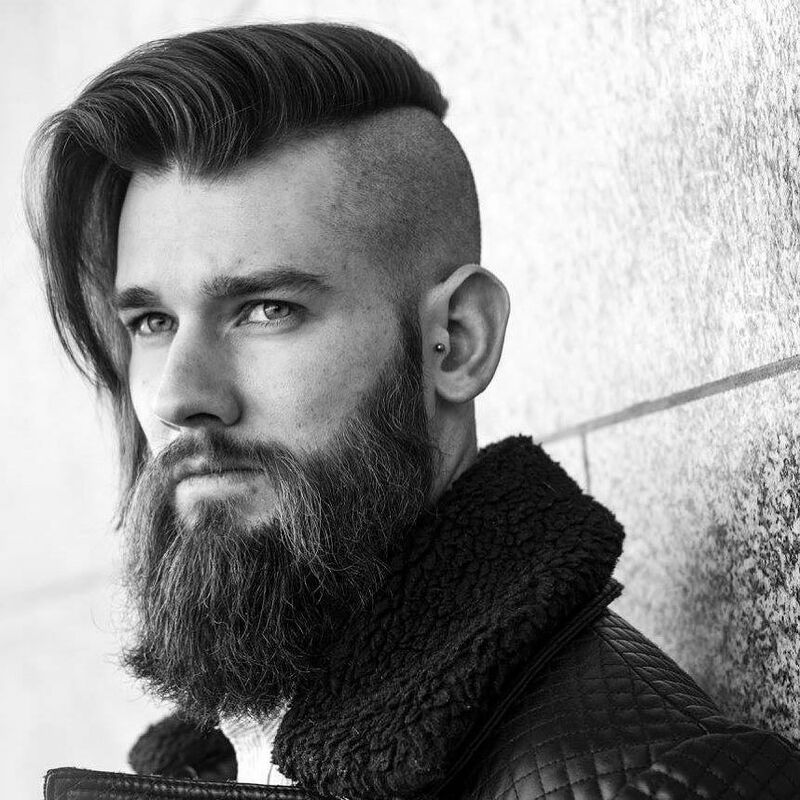 Long hair with an undercut is a classic look for guys. 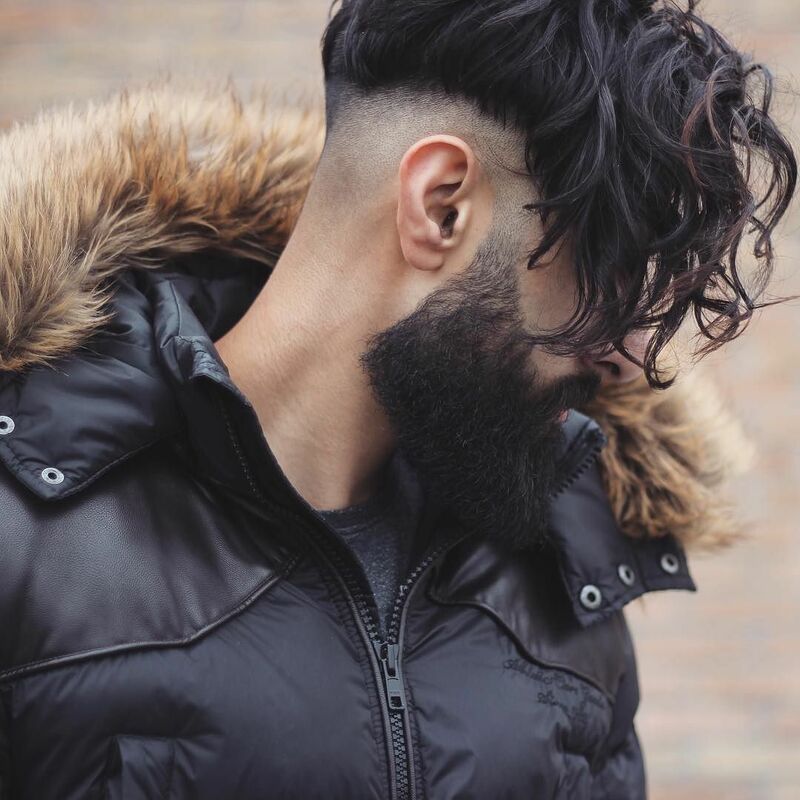 This is essentially a wide mohawk but worn without product. 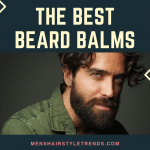 Keep this badass yet groomed balance by conditioning hair and beard. 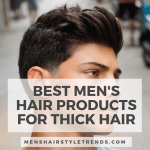 Long hair for men is typically consider rebellious while really long hair can be either hippy or metal. 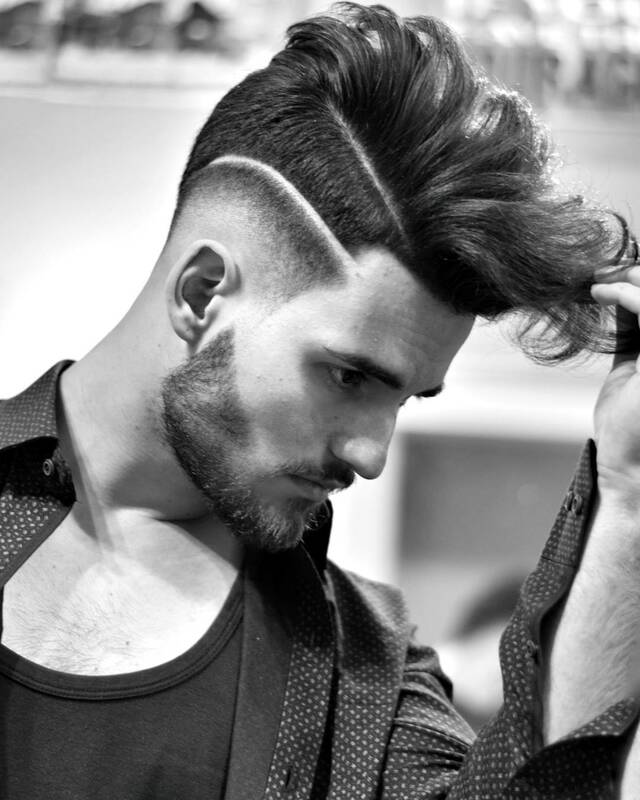 With a cool shaved undercut on both sides, there is no doubt about which one this style is. 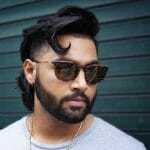 There you have it, 20 very cool long hairstyles for men that you can try out if you are thinking about growing out your hair.